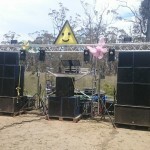 Hire starting from $450 from http://www.dancepartyhire.com.au. 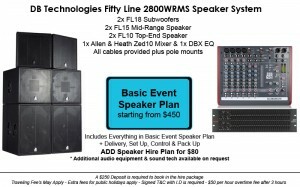 Includes delivery, set up, control & pack up for a small additional fee. Great for all types of events & parties, able to provide sound for up to 400 guest, additional sound can be hired if required for your event. 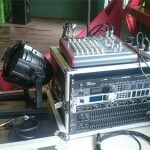 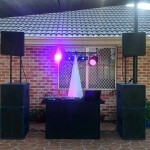 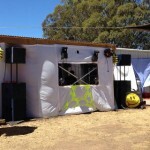 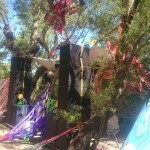 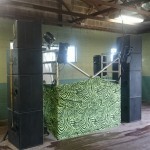 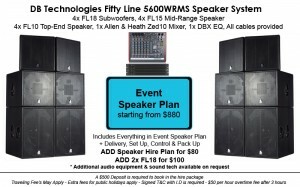 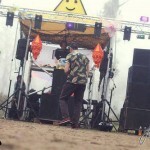 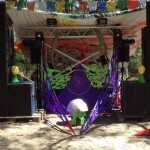 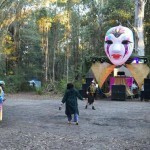 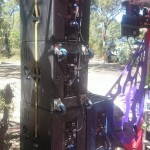 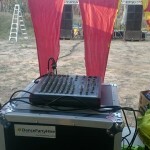 Hire starting from $860 from http://www.dancepartyhire.com.au. 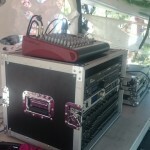 Includes delivery, set up, control & pack up for a small additional fee. 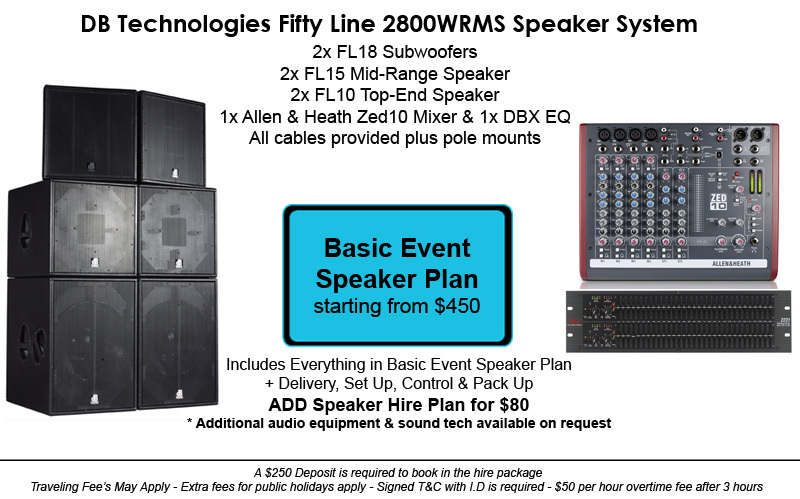 Great for all types of events & parties, able to provide sound for up to 800 guest, additional sound can be hired if required for your event.